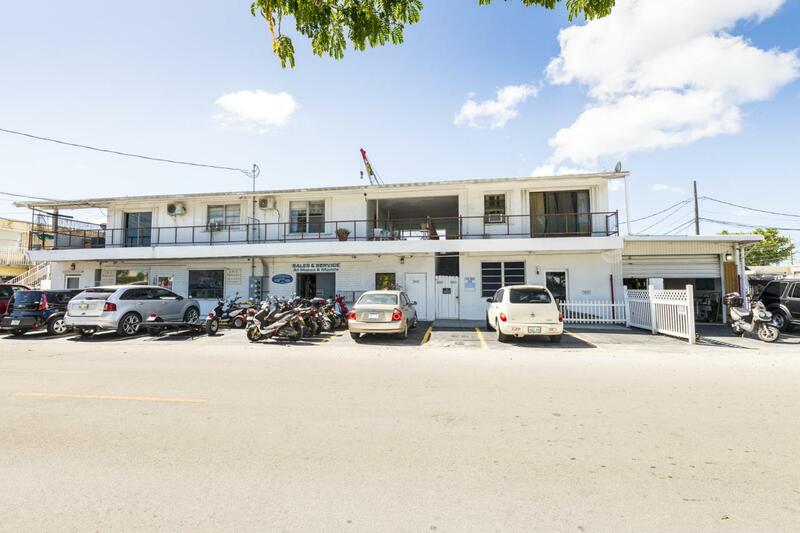 Located in the heart of Stock Island this mixed use property with residential/commercial units has high visibility and off street parking. Current rents generate $116,000 gross annual income. Great investment property or employee housing. Apartments: (1) efficiency, (2) 1/1 units, and (2) 2/1 units. Commercial space ideal for conversion to income producing laundromat.